"My husband and I had searched for a home for over two years and it wasn't until we started working with Molly and Scott that things really started to ... more "
"Very professional, honest, and friendly. They never pushed me which I really appreciate. They helped throughout the mortgage approval and closing ... more "
"The Shutes team really went above and beyond. We were buying from out of state and were traveling out of country during the final negotiation process. 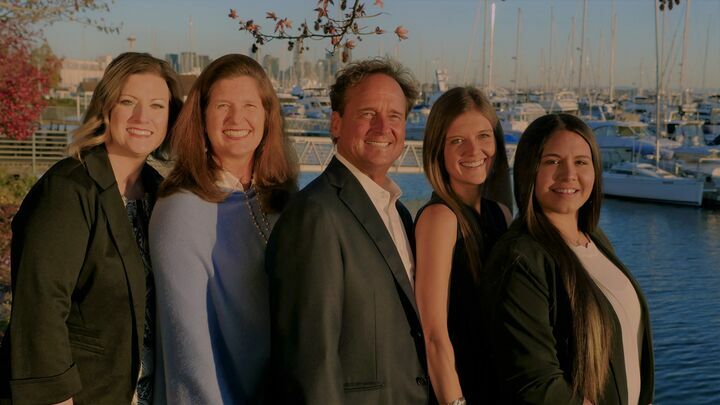 ... more "
Scott and Molly Shutes have been helping clients buy and sell homes under Windermere in the greater Seattle area for over 33 years! Within the last few years their daughter has joined forces with them and they have expanded their team of brokers. If you are in the market to buy or sell a home, want to know the value of your home or have general questions, The Shutes Team is confident they can help you. While visiting this website you can access our online portfolio, the most current real estate data and search for homes throughout the Western U.S. When the time is right, we will put the power of "The Shutes Team" and Windermere to work for you! Find our Greenwood Windermere office below.